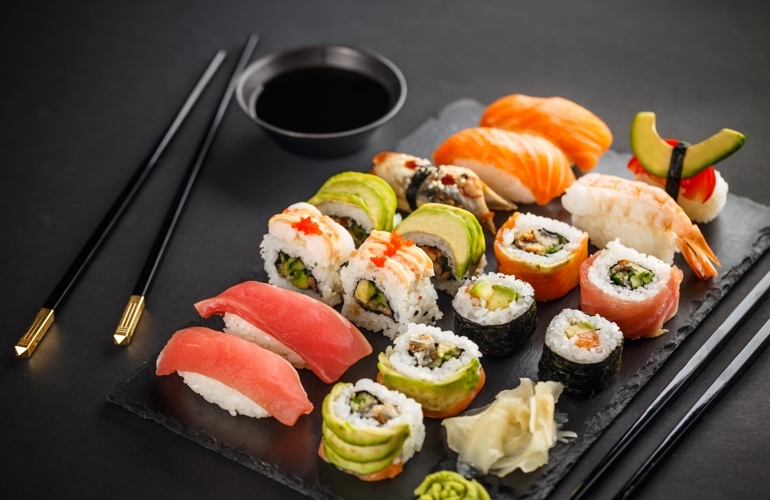 Today's Japanese cuisine has become so popular all over the world. In fact, there are many Sushi restaurants in every country. Japanese gastronomy is very diverse. Besides the famous sushi and sashimi, do you know about other dishes? 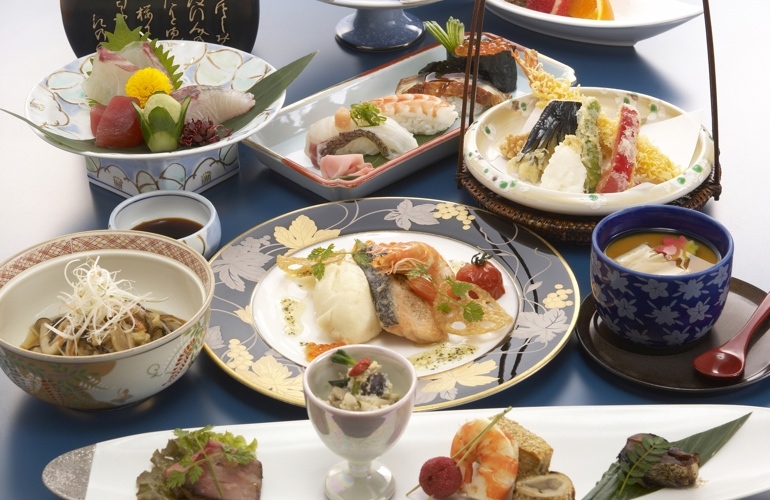 Let’s discover the top 10 most delicious dishes when traveling to Japan! The sushi is usually cut into small circles and then served with soy sauce, wasabi and ginger pickled. You will feel the strange taste of rice mixed with vinegar, the fatty taste of raw fish together with the pungent smell of wasabi rushed into the nose. The most popular ingredient are tuna, squid, and shrimp served with cucumber, radish pickled and thinly sliced fried eggs. 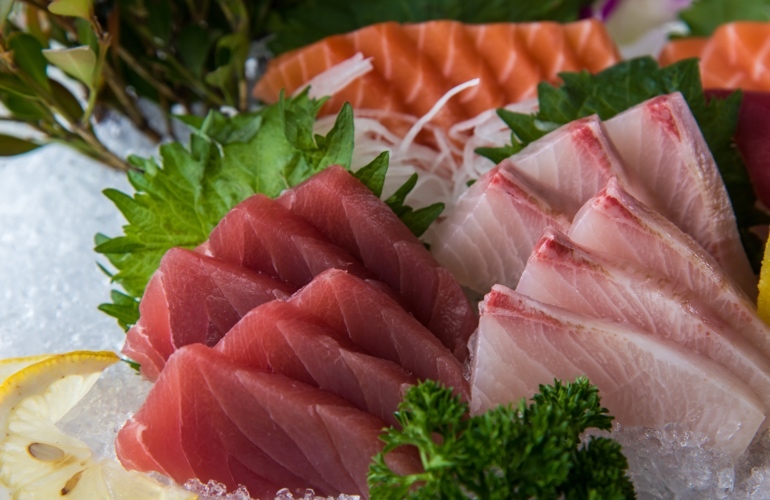 Sashimi is raw fish that is sliced thinly eaten with soy sauce. This is a traditional Japanese dish, which consists mainly of fresh seafood including salmon, tuna, basa, snakehead, squid. Among the different varieties, salmon sashimi tends to be the most popular dish. 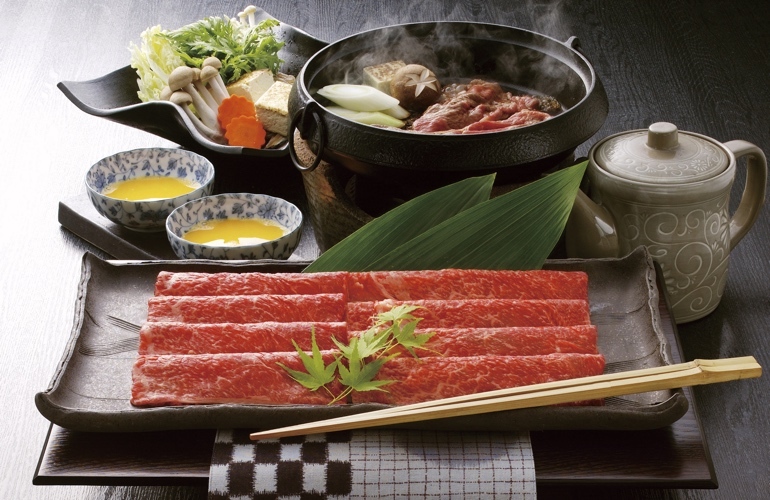 Being famous not only in Japan but also in western countries, Sukiyaki is a hot pot served with spices such as mirin, sugar, soy sauce, together with sliced beef, onions, kale, Shiitake mushrooms, tofu, Shirataki. When the mushrooms and other ingredients in the pot start to ripen, then you dip the sliced beef until cooked enough according to your taste. This dish is dipped with egg sauce or Kikkoman sauce. 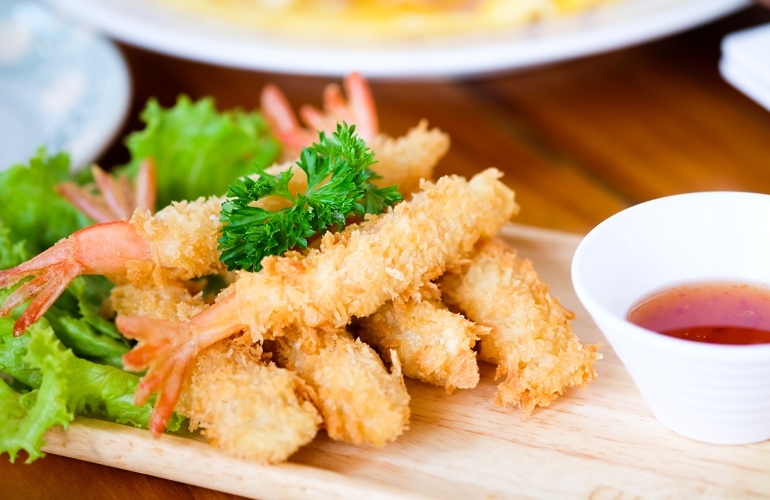 Tempura is made from shrimp, fish and seasonal vegetables covered with a mixture of eggs, water, and flour and then fried in oil. Tempura is a famous dish in Japan, it is said that this dish is typical of the country of the sunrise. This dish is made up of small pieces of chicken, liver, and vegetables skewered on a bamboo stick and roasted on hot coal. Chicken is marinated with salt and sauce called "Tare". Tare is made from soy sauce, mirin, sake, and sugar. Additionally, ginger, a bit of sesame oil and honey can be used to get the aroma, and the sweetness creating a very characteristic flavor. 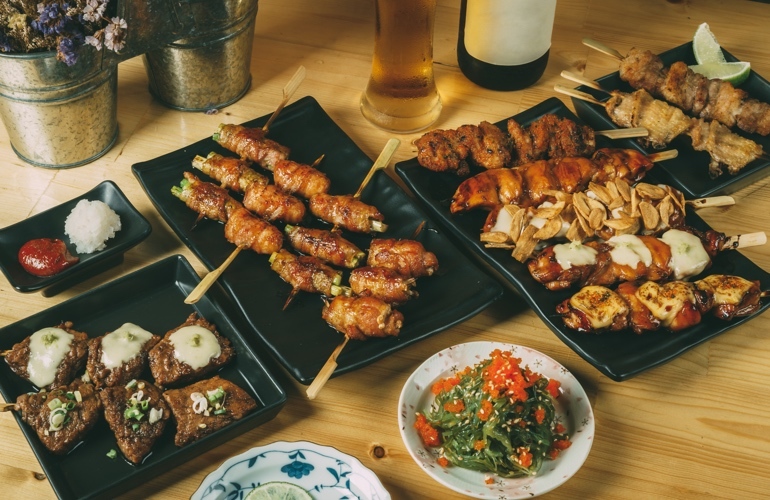 Yakitori is one of the most prefered street foods in Japan that has a irresistible aroma that cause mouths to water. Kaiseki Ryori is the name given to the Japanese traditional meal which is considered as the most sophisticated cuisine in the Japanese culinary arts. This is usually a party for guests to express the hospitality of the host. Kaiseki Ryori uses seasonal ingredients mainly consisting of vegetables, fish with seaweed and mushrooms. 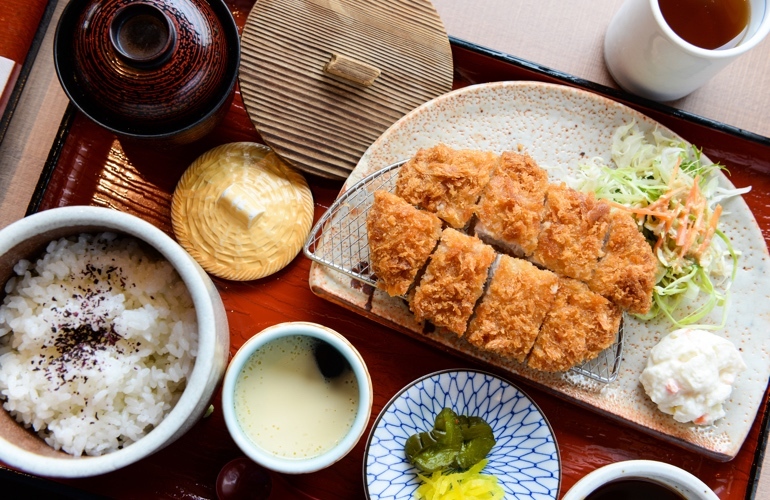 Tonkatsu was born in the late 19th century, it is made from pork mixed with breadcrumbs then fried. This is a popular dish in Japan. It is served with cabbage and Miso sauce. 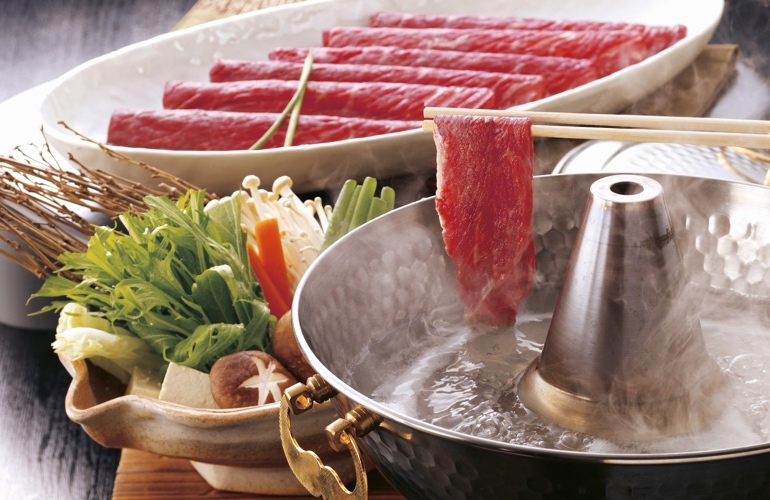 Shabu-shabu is also a hot pot, but its main ingredient is beef. The slices of fresh beef are dipped into hot water and eating while still undercooked (blue, rare, medium) will ensure the deliciousness of the dish. The shabu-shabu broth is sweet, clear and it is cooked with cabbage, seaweed, shiitake mushrooms. The name Shabu Shabu is an onomatopoeia derived from the sounds emitted when dipping the meat into the pot. Udon is made from flour, salt, and water, which can be hot or cold but eaten when it is hot is more attractive. 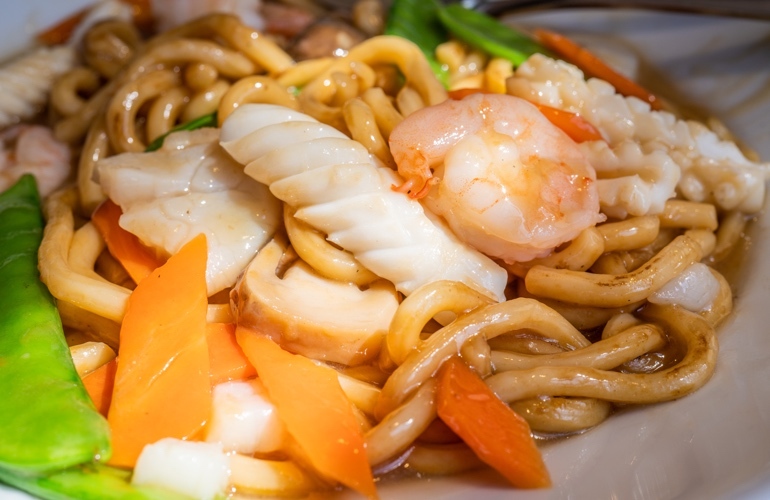 Udon noodles are milky white, thick and chewy. The broth has a strange and distinctive taste - mild salty and sweet. The long and tough soba noodles are dark brown, made by mixing buckwheat flour and wheat flour, kneaded and cut into strands. Just like Udon noodles, Soba noodles can be eaten hot or cold. 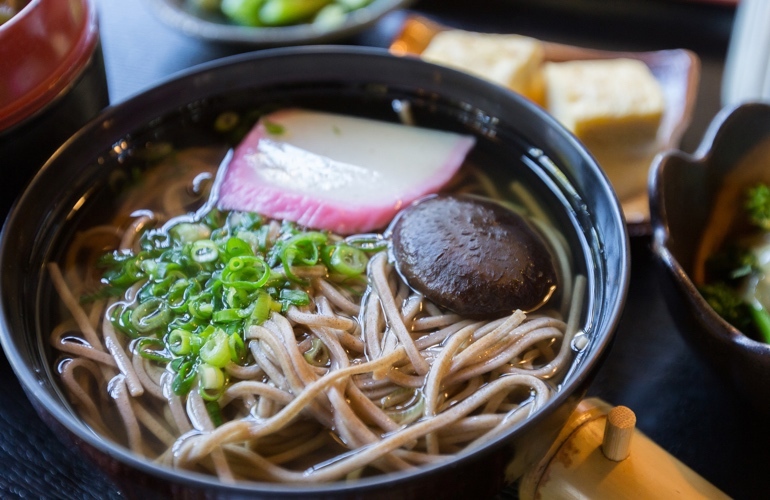 Soba cold is served with soy sauce, grated beets, seaweed, mustard, and green onions. Japanese eat Soba noodles in traditional Lunar New Year. Ramen is completely different from Udon since it is more tiny and light yellow. 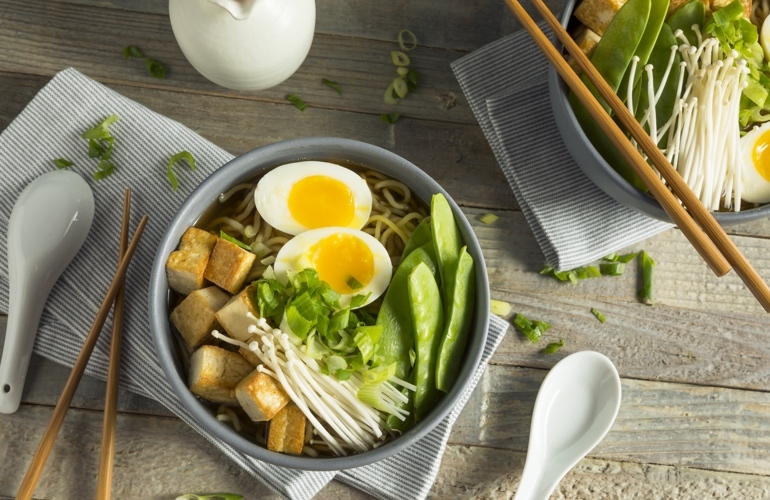 Ramen is often used with many different types of food such as sliced pork, dried seaweed, eggs, corn, cabbage ... depending on each person's taste. The broth is mainly from the bones of the pig. 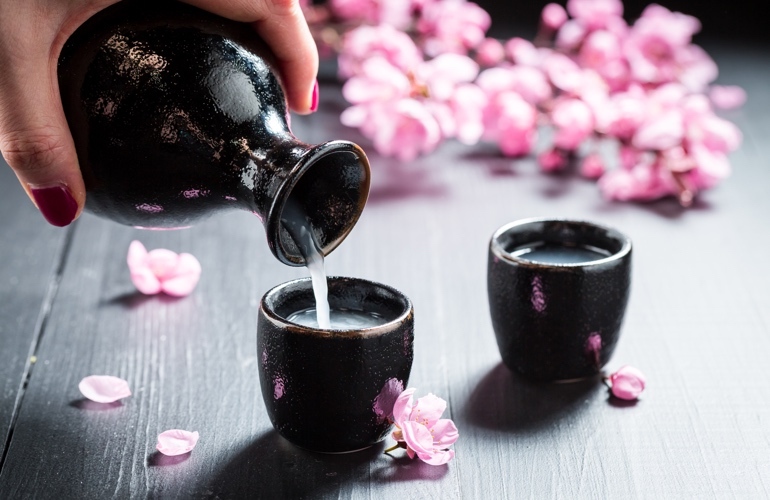 Sake is a traditional low alcohol drink made from rice through various stages of fermentation that follows a great number of rules. Japaneses will also use different alcohols at different times. In Japanese culture, young people have to pour alcohol for the older people and when someone pours for your sake, you need to keep the glass with one hand and the other hand should be under the cup in order to show courtesy. When chilled, sake will also have a similar taste to high-quality wines. In every region of the country, there is the local winery with a distinct taste depending on the quality of rice and water as well as the difference in the production process.